Limited right now - 2 bottles per person. Hopefully we will see more later. 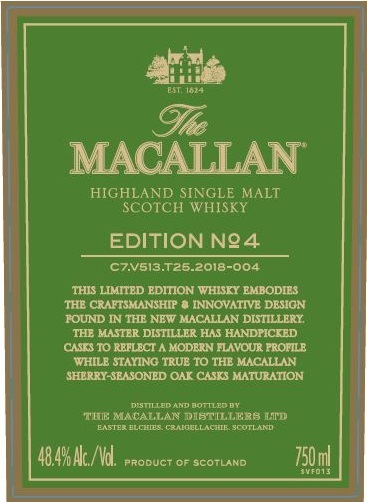 This limited edition whisky embodies the craftsmanship and innovative design found in the new Macallan distillery. The Master Distiller has handpicked casks to reflect a modern flavour profile while staying true to the Macallan Sherry seasoned oak casks maturation.